(SPOT.ph) In every story, we always root for the hero—whether he or she is an underdog who’s out to save the world, a prince on a journey to find the princess, or a demi-god on a mission to find an invincible sword. We’re all so familiar with the superhero stories of the Western world that we often forget that we have our own set of superheroes here in the Philippines. 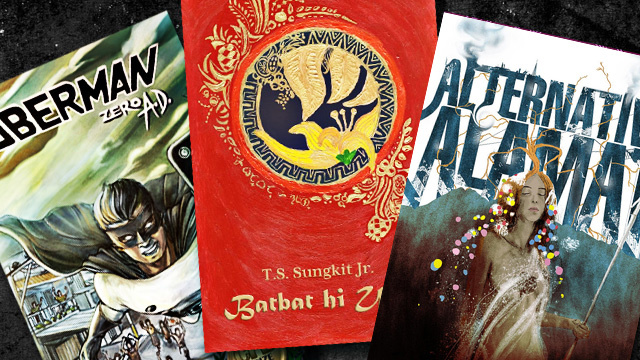 For this list, we round up novels based on Filipino mythology featuring local gods and goddesses with supernatural powers, stories set in the faraway future where the guardians trek the grimy streets of Manila to save the world, and even humorous tales that have heroes questioning their own existence. Happy reading! 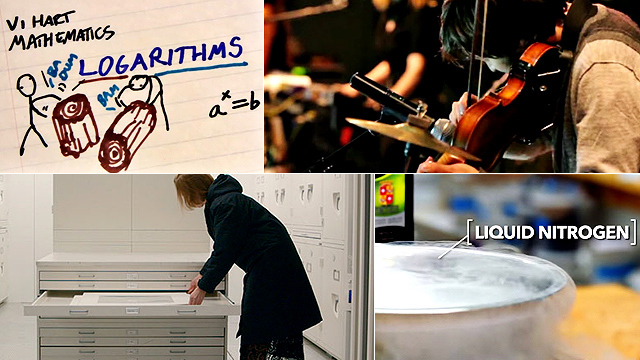 Uberman's humble beginnings is a story in itself. Author Zeno Antonio Denolo (a.k.a. Zero AD) first published it independently in 2015; then after winning the Special Jury Prize at the Cirilo F. Bautista Prize for the Novel (2015) and the 16th Madrigal-Gonzalez Best First Book Award (2016), it was picked up by Anvil Publishing. 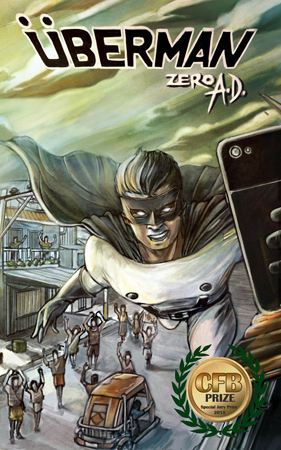 This superhero-themed novel follows your typical buff hero with superpowers, only instead of fighting off evil, he wards off corruption, discrimination, and even social-media addiction. 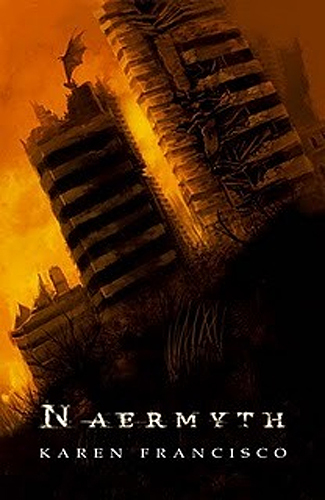 The book series The Lost Chronicles of Eden is set in dystopic Cielos, the city closest to heaven. 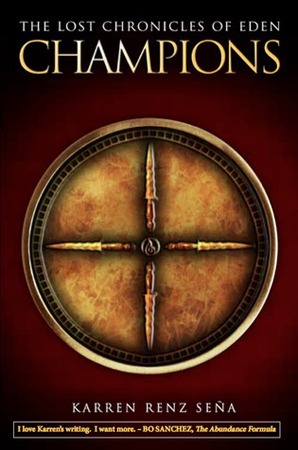 Seven young men and women were chosen by the Towers to become the Champions and guard the Flaming Sword of Eden. They're also tasked to journey towards the Far West to retrieve the stolen Sword of Sargatanas and possibly stop Cielterra from falling. 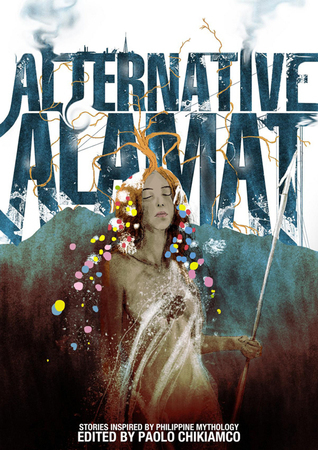 Alternative Alamat compiles 11 stories of local mythology told in a modern way by contemporary authors of Filipino fantasy. These alternative legends tickle our imaginations with a retelling of Lapu-Lapu's fate after the Battle of Mactan had he stayed alive, the birthright of a son from a fishing village, and tales of our heroes in often forgotten epics. Kapitan Sino follows the story of a young electrician named Rogelio Manglicmot. He later finds out that he has superpowers, something to do with electricity, obviously. But that's not all there is to it. 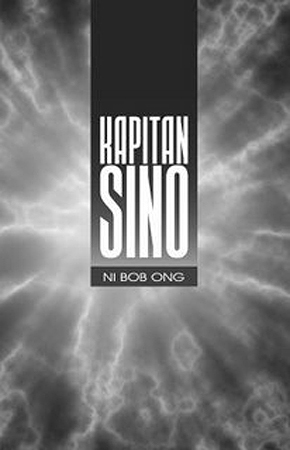 Bob Ong's seventh book employs the same style that people have always loved about the humor writer—punchlines, funny statements, pop culture references, and vivid descriptions of places and people that Filipino readers can identify with. Batbat hi Udan follows the story of Udan, a young man from the tribe of Hanapulon, and his journey to Impasug-ong. Along the way, he comes face to face with a tribal war, encounters creatures of various kinds, and suffers the greatest misfortunes. 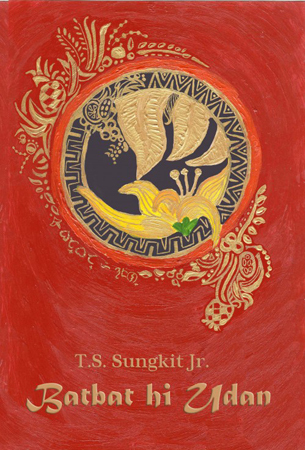 The novel is written in Tagalog with a mix of Binukid, the mother tongue of the author who hails from Bukidnon. 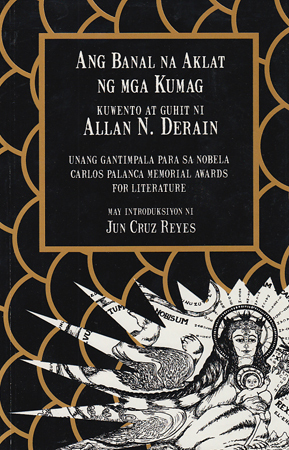 This Palanca-winning novel combines Filipino folklore, parody, and surrealism in one volume. 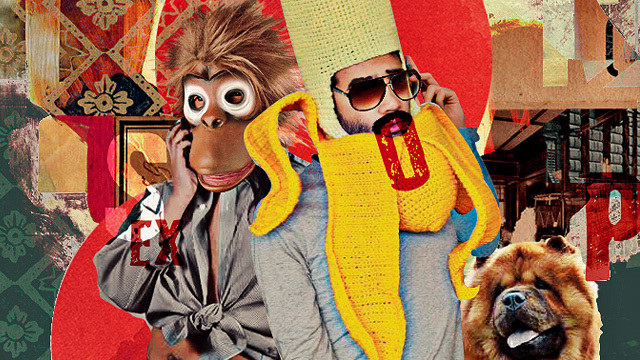 It follows Benito, a local tuko that lives on the ceiling of an old church. Being in a place of worship, it has the task of praying for the souls of his fellow animals—from the ants to the spiders. Aside from infusing the oral literature that we know from childhood, it also uses symbols and themes of the religious cults in Southern Luzon. 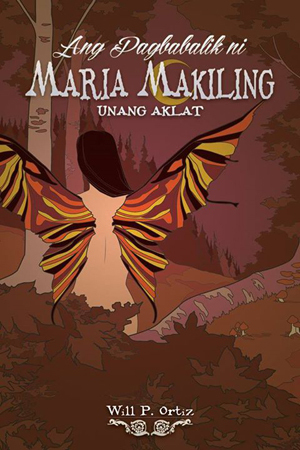 Ang Pagbabalik ni Maria Makiling's protagonist is a wide-eyed girl named Aya Aquiling who's about to turn 12 on December 12, 2012 (12-12-12). Her whole world turns upside down at the stroke of midnight. The 12 butterflies that suddenly approach her are just the start of an adventure she doesn't expect. Written in a first person narrative, Naermyth follows female protagonist Athena in post-apocalyptic Philippines where duwendes roam the wide streets of EDSA and cliffs of Baguio. She’s out to save the survivors in this world now ruled by the Naermyths. Aside from retelling Filipino folklore wherein the monsters of the underworld have waged a war and caused the downfall of humans in the modern world, it also incorporates foreign mythical creatures. Samantha Davidson, a Filipina-American, is the protagonist in this young adult paranormal romance novel. 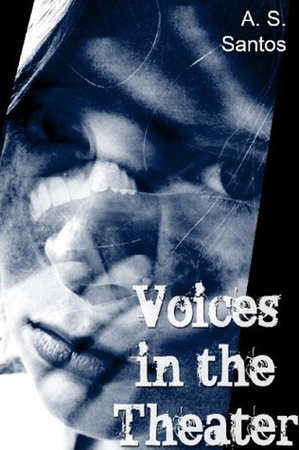 She has the power to hear other people's thoughts as well as voices of the dead and other spirits. She joins an organization in school that dabbles in all things supernatural, including investigating the rumored haunting in the school's theater—De La Salle University, to be exact. 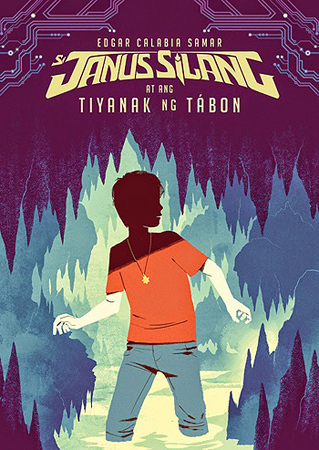 Edgar Calabia Samar's Si Janus Silang at ang Tiyanak ng Tabon, was recently brought to life through a theatrical adaptation by Tanghalang Ateneo in February 2017. As of writing, casting is in the works for an ABS-CBN teleserye version of this popular young adult novel. We're not surprised; where else would you see a young boy battling the anito, tiyanak, and manananggal of our Philippine mythology both in an online game and in real life? Find out what powers the titular character holds after leafing through the pages...in one sitting! There are two books in the series so far and we can’t wait for the third. Books are available at National Book Store, Fully Booked, Powerbooks; except for Batbat hi Udan, which is available through anijunmudanudan@yahoo.com.